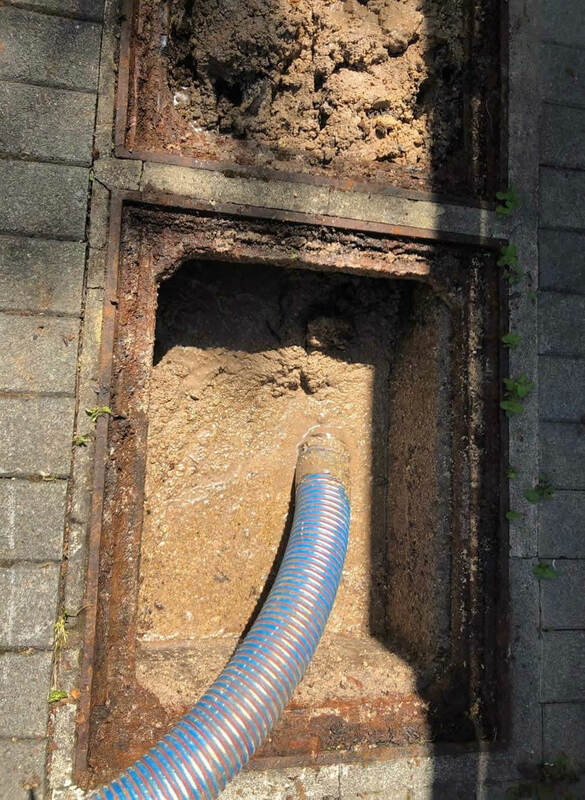 For expert vacuum loading and liquid waste removal services Auckland wide, you can’t look past Drain Ninjas – and with ‘ninjas’ in our name, we’ve got to be good! Our technicians have been getting their hands dirty for more than 20 years now, so we really know our stuff. For affordability, peace of mind and reliable service 24 hours a day, seven days a week, give us a call on 0800 4 NINJA (0800 4 64652). Forget your bucket and your trusty Dyson wet and dry. Professional vacuum loading removes unwanted liquid waste quickly and efficiently, giving you back a healthy and usable area. 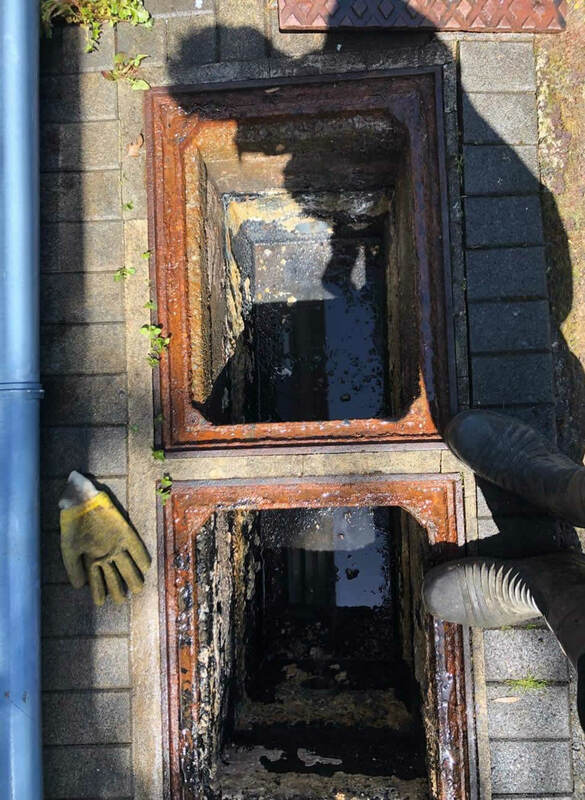 The team at Drain Ninjas is highly skilled in all aspects of drain unblocking, particularly when it comes to using suction trucks to clean out septic tanks, grease traps and cesspits, and removing surplus water from sumps, soak holes and concrete wash offs. In a domestic environment, vacuum loading is most commonly used in septic tank cleaning. For ongoing efficiency and optimal personal health, septic tanks should be cleaned at least once every three years. It’s not one of those jobs that anyone can do when they’ve got a few hours up their sleeves though. 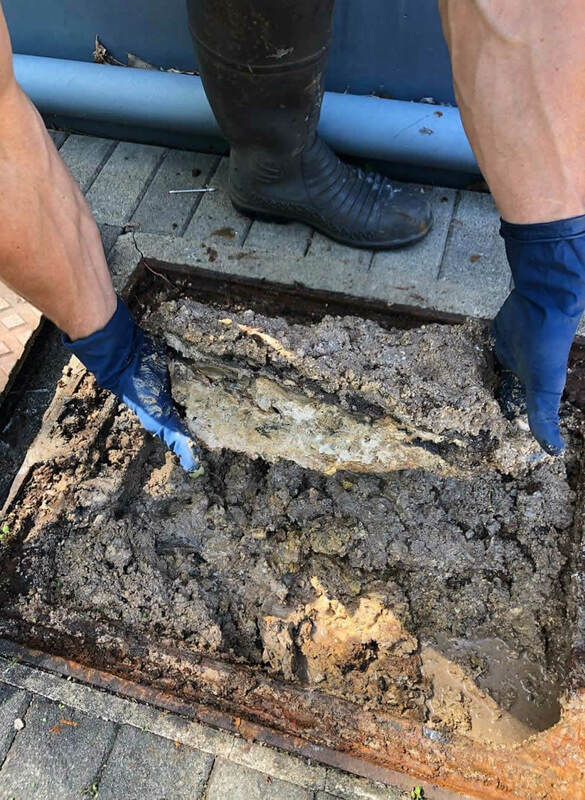 For efficient service and safe best-practice, it’s important that you hire an experienced Auckland septic tank cleaner professional like Drain Ninjas. Not only do we provide exceptional service, we also carry out all the necessary precautions to minimise our impact on the environment. For efficient and environmentally-aware vacuum truck solutions, don’t look past the team at Drain Ninjas. With more than 20 combined years’ experience in getting our hands dirty, our team of ninjas prides ourselves on thorough, friendly service that delivers the best results first time. We offer great results with minimal disruption to the everyday running of your home or business, plus our competitive pricing and commitment to looking after the environment is the cherry on the top of our overall service. Need help right now? We’re available 24 hours a day, seven days a week for emergencies, so don’t hesitate to pick up the phone now.